When it comes to protecting your home, know your options. An Owner’s Policy of Title Insurance protects your investment for as long as you or your heirs have an interest in the property, Additionally, Barristers will, at our own expense, defend the title and pay losses within the coverage of the policy if they occur. Unlike other insurance models, where premiums are paid on an ongoing basis, title insurance is a one-time premium paid at the closing of your transaction. Securing peace of mind is easy when you take a smart approach. Your team at Barristers encourages you to thoroughly research your options. Reduce your risks and make informed decisions about the products and services offering the best protection. 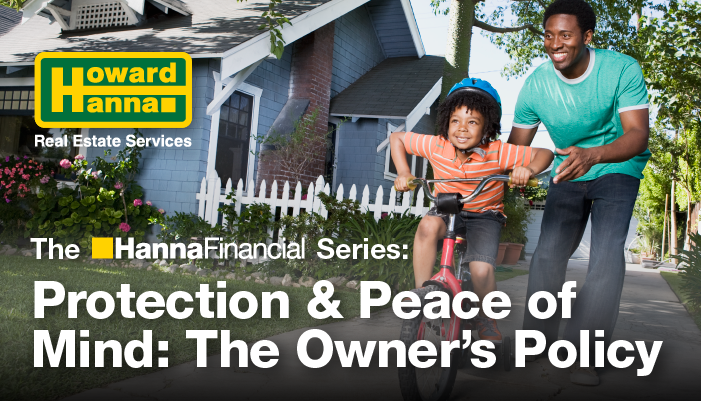 The peace of mind you’ll have from knowing your home and family is protected is well worth the investment.